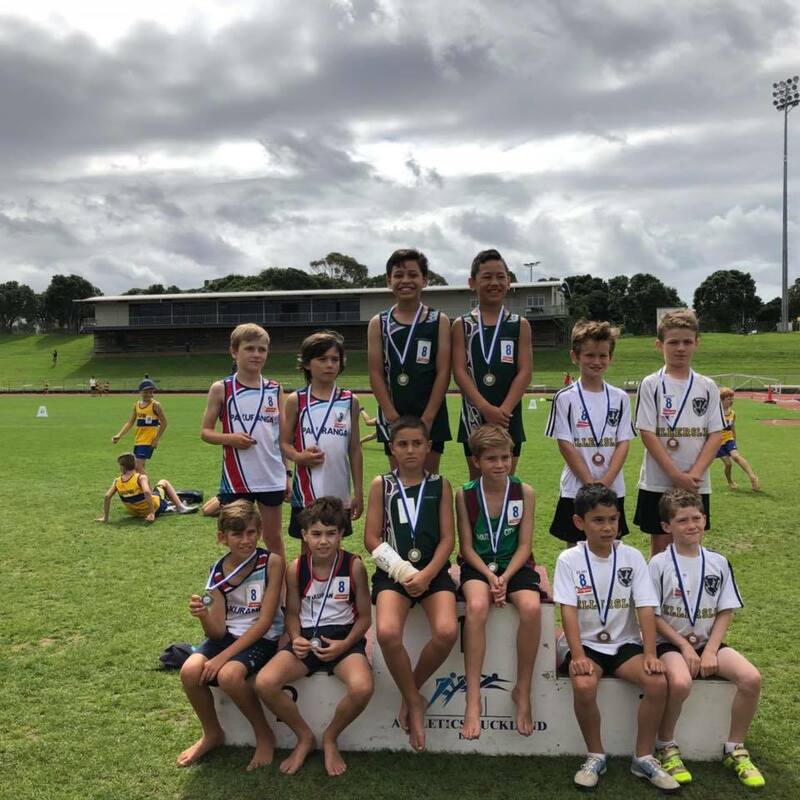 Waitakere athletes put in a massive effort at last weekend’s Auckland Junior Track & Field Champs held at Mt Smart Stadium. Amongst the relays squads, Waitakere took gold in the 10 Girls, 7 Boys, 8 Boys, 10 Boys and 11 Boys 4 x 100m races with the 11 Boys breaking the Auckland record with a time of 54.65. Click here for Waitakere placing results.